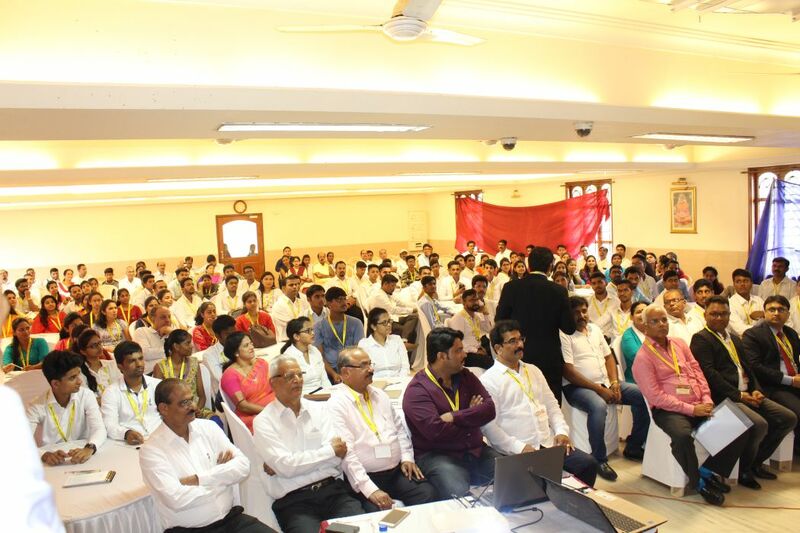 The Billawar Association, Mumbai in association with Billawa Chamber of Commerce & Industry had organized Personality Development Workshop for Billawa Youth on 26th May, 2018 at Billawa Bhavana. It was an unique programme organized with the objective to inculcate integrated, creative and positive personality amongst the youth.The programme was conducted by prominent Life Skill Coach and Consultant, Shri Sudhakar Karkala, MSW. Industry, Shri L. V. Amin, Ex.President of the Association, Shankar D Poojary, Dr.U.Dhananjaya Kumar, Shri Raja V. Salian, Shri Dharmapal G. Anchan, Shri Mahesh Karkala and Smt.Shakuntala Kotian. 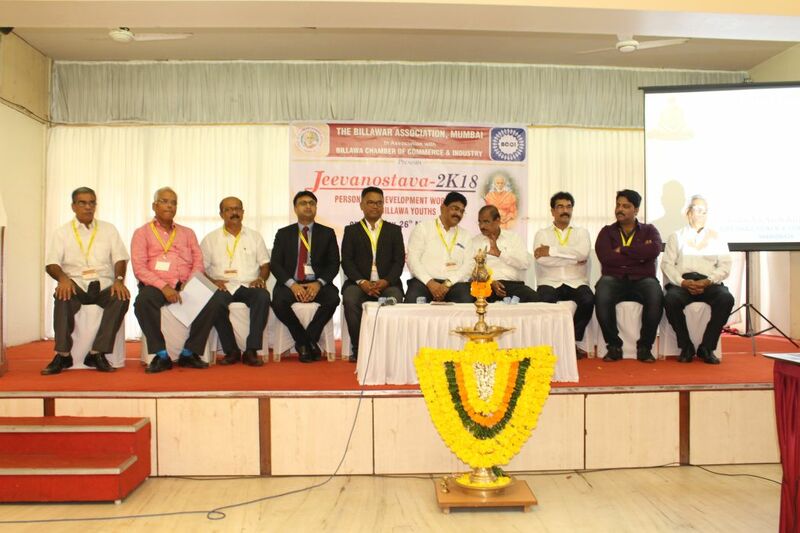 Eminent personalities like Shri Sandesh Jayaram Poojary, Managing Director & CEO of Prescent Group, Pune, ShriVijaya Salian, Chairman, Hotel Owners’ Association, Belagavi, Shri Prashant G. Amin, Managing Director, Klasspack Pvt. 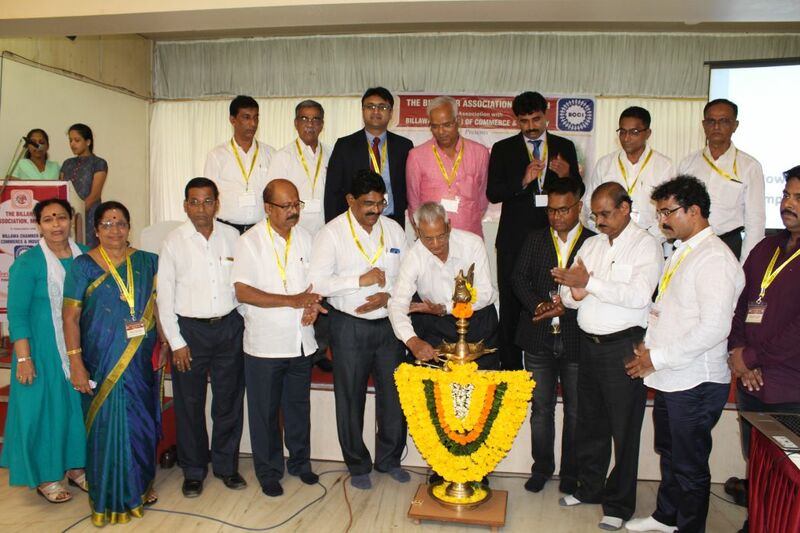 Ltd., Nasik, Shri Vishwanath Poojary, V P, Pune Restaurant & Hoteliers’ Association. Shri Dharmapal G. Anchan, Hon. General Secretary welcomed the guest and Shri N.T.Poojary in his key note address appreciated the initiative taken by the Billawar Association in organizing the unique programme and said youth should take a challenge and face the hardship and rise up in their life. Programme was lively and interactive and well appreciated by the participants.